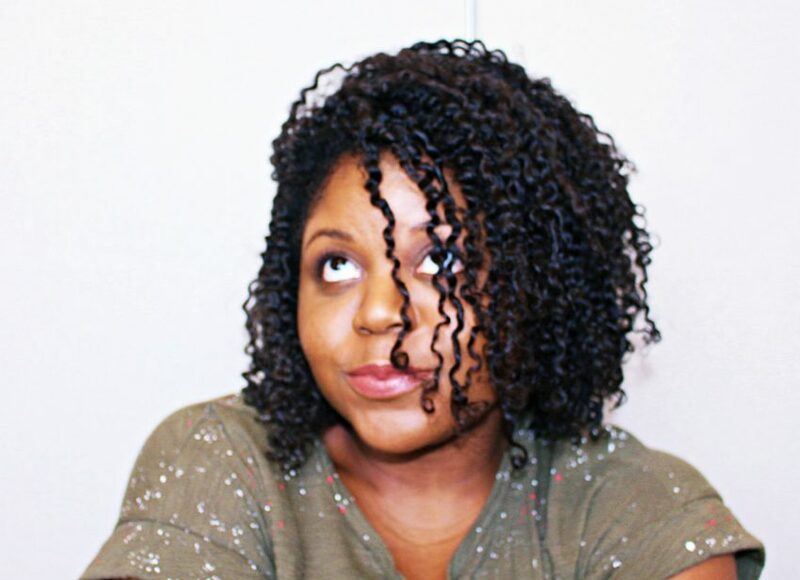 Two- strand twists with a new product was the decision I made. Great for curly hair textures that are healthy but tend to be a bit oily! Be sure to put oil on your twist before separating. I separated my two-strand twists until I had the fullness I wanted. I did think between the gym and humidity it would get fuller on its own so I only pull the twist apart and then each section apart one time. You want to separate slow to avoid frizz. See you next time!!! Be sure to subscribe so you don’t miss out. I am always trying something new. Target: Prologue Got My Dollars!!! Never heard of this brand but will definitely give it a try. Your curls look very nice. I’d never heard anyone talk about it.